The Bible has a lot to say about self control! We are supposed to be able to control our minds, mouths, bodies, and lots of other areas of our lives. We believe most of the time our kids WANT to do the right thing, but sometimes they aren’t sure how to MAKE themselves do the right thing! 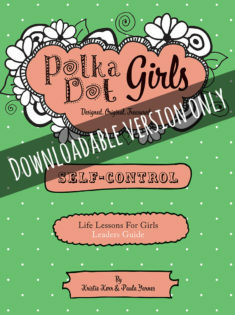 This fun, engaging study for kids in grades K-5 will give your girls practical tools to learn to practice self control! Each topic is covered with a large group lesson containing insightful illustrations and relatable stories, age appropriate small group discussion questions, a fun weekly craft along with take home pages including activity sheets and a parent partner. 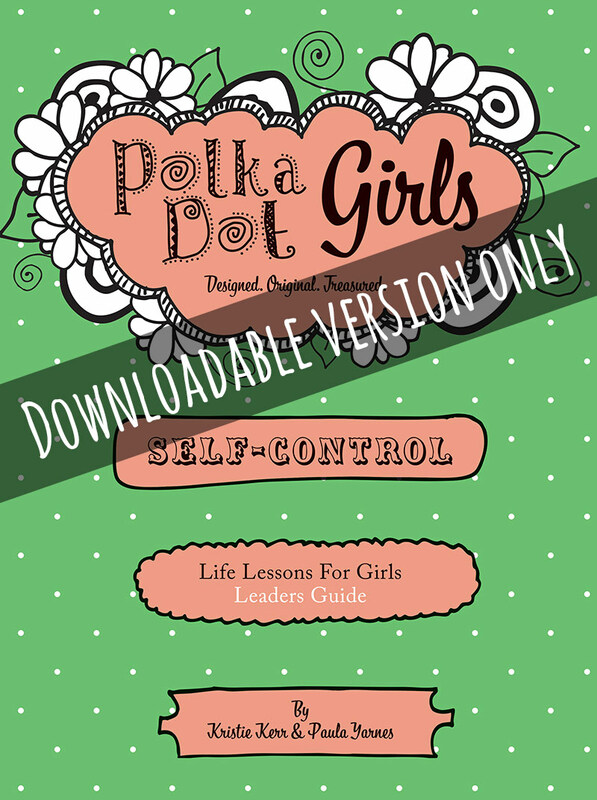 * This Leaders Guide is only available in digital format.